New to the market is this well presented four bed home on this popular estate in Measham, tucked away at the bottom of this quiet cul de sac. A great family home which offers spacious accommodation and ample off road parking with a private enclosed rear garden. No Upward Chain. A great opportunity to purchase a modern four-bedroomed detached family home occupying a pleasant head of cul-de-sac corner position. There's a detached garage and ample off-road parking for up to four cars. A look inside reveals: an entrance hall, guest cloakroom/w.c., lounge, a separate dining room, a modern refitted kitchen with adjoining utility room, three generous bedrooms and a fourth single bedroom. 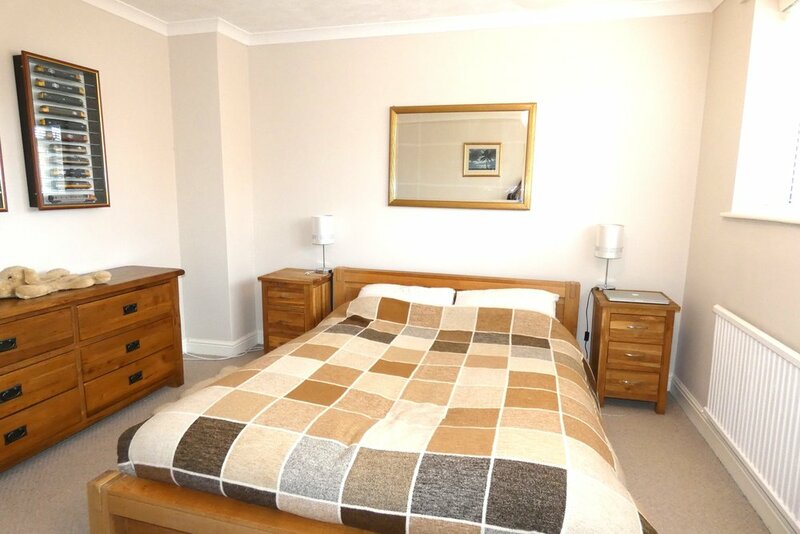 The property is set back from the road and has large frontage offering parking for multiple cars. There is a single detached garage which has power and lighting. 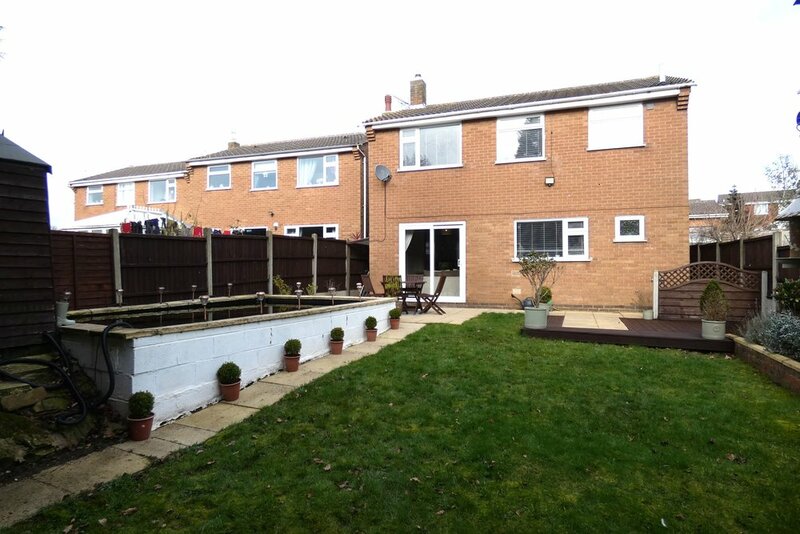 The rear garden is East facing is a generous size, which is mostly laid to lawn, decked area, shed & gated side access. 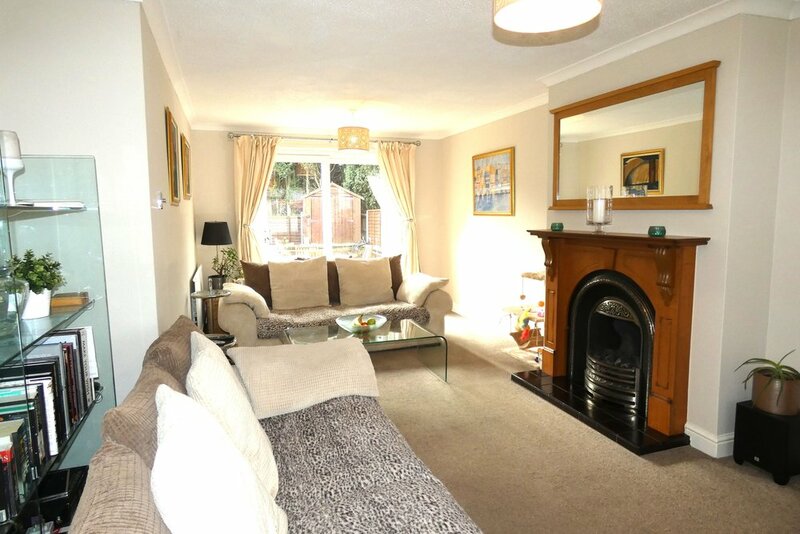 Vendor Comment: "A lovely family home in a great location and easy access to amenities and road links”. 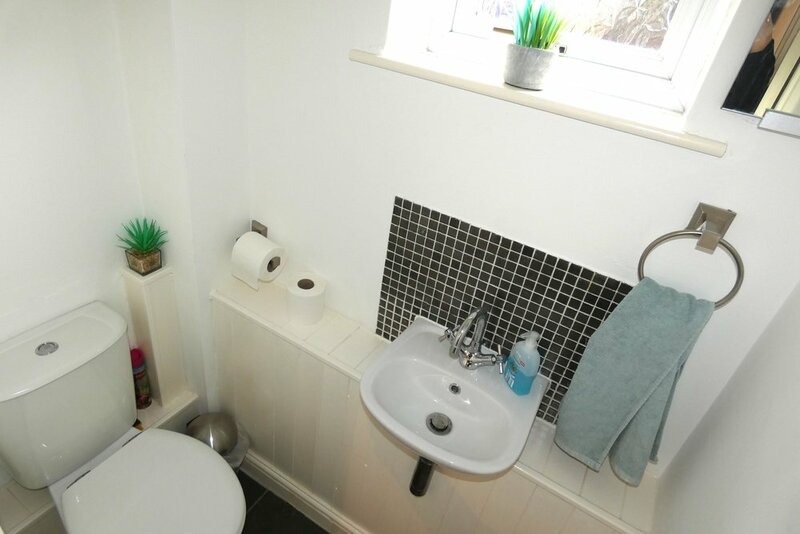 This property is situated in the village of Measham village which provides all local amenities, such as doctors surgery, primary school, supermarkets, eateries and pub. 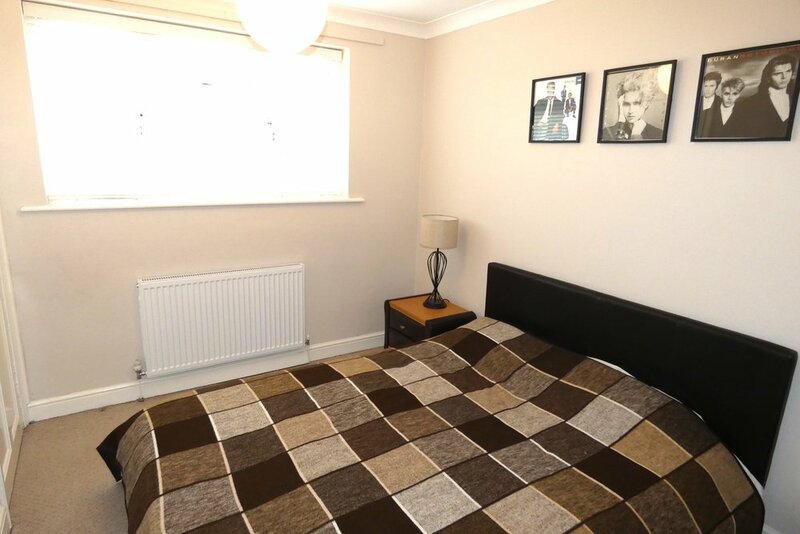 The property is within walking distance to the shops and schools and is close to local bus routes. The historic town of Ashby de la Zouch is a short drive away, great links to M42.